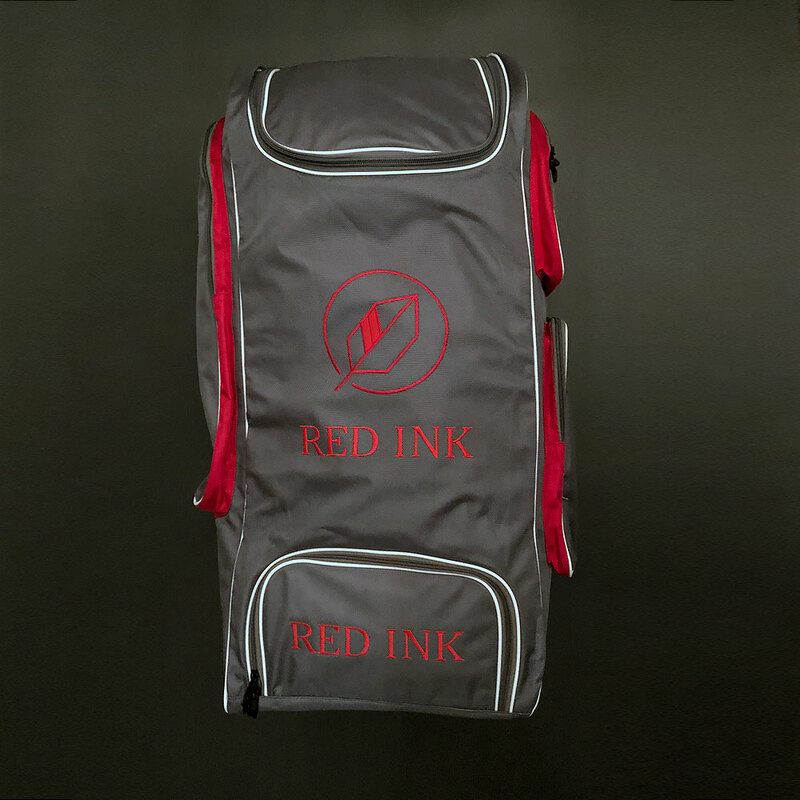 The Red Ink Tri-Wheelie cricket bag is the perfect choice for any player who leaves nothing to chance. 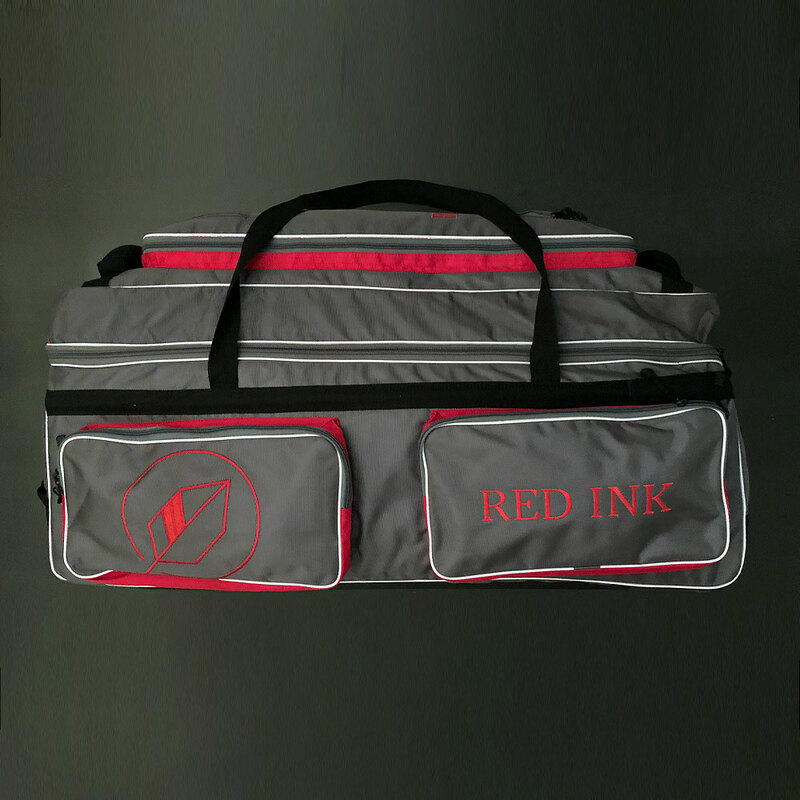 Capable of holding a large amount of kit it’s got a place for everything and then some. 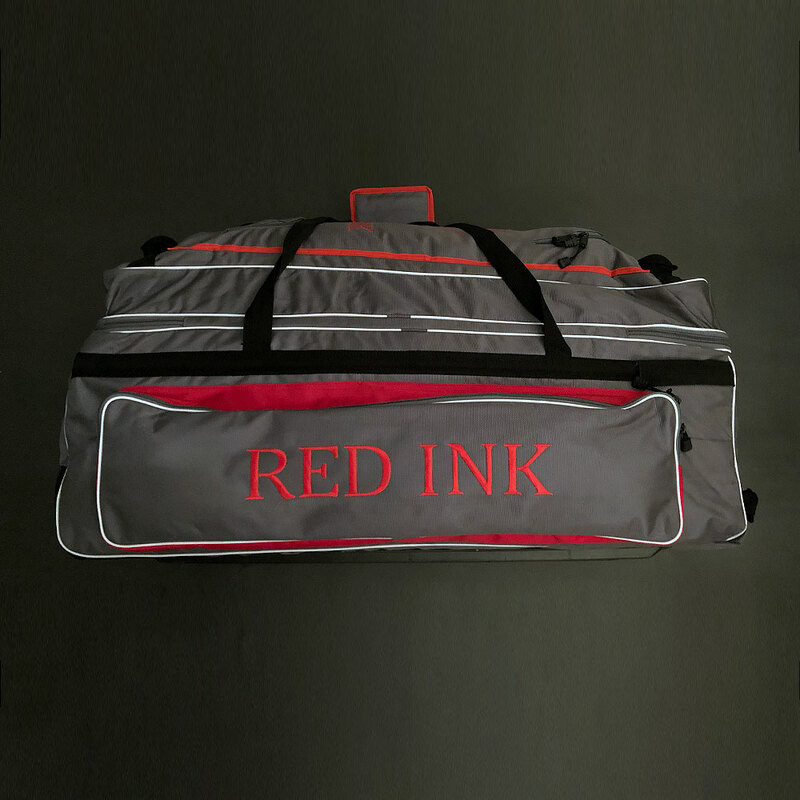 If you’re the sort of player who’s looking for a top quality kit bag with lots of storage options and one that’s built to last, look no further. 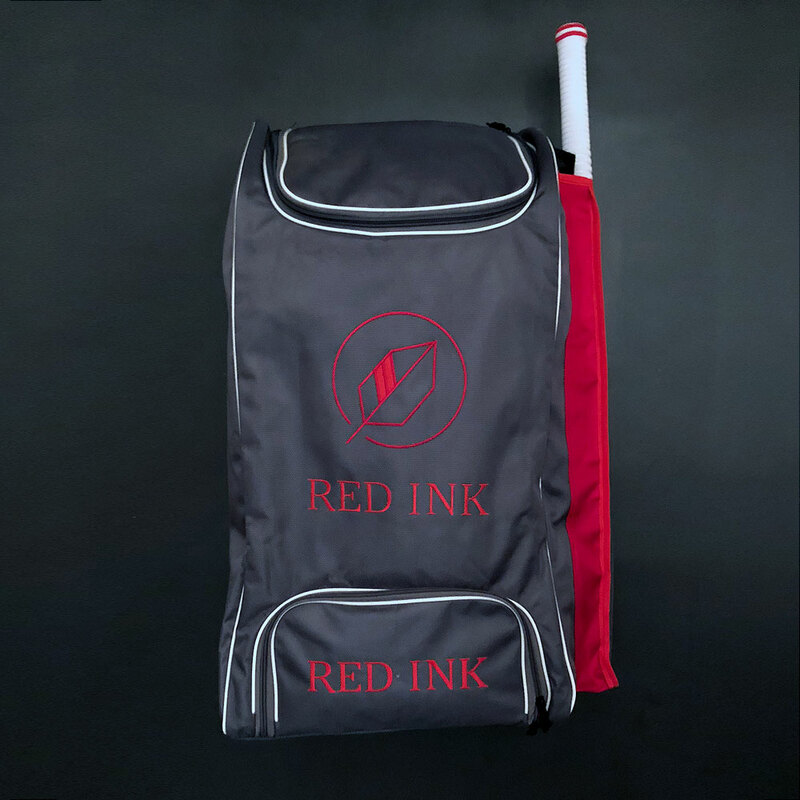 The Red Ink Tri-Wheelie cricket bag is the perfect choice for any player who leaves nothing to chance. Capable of holding a large amount of kit it’s got a place for everything and then some. 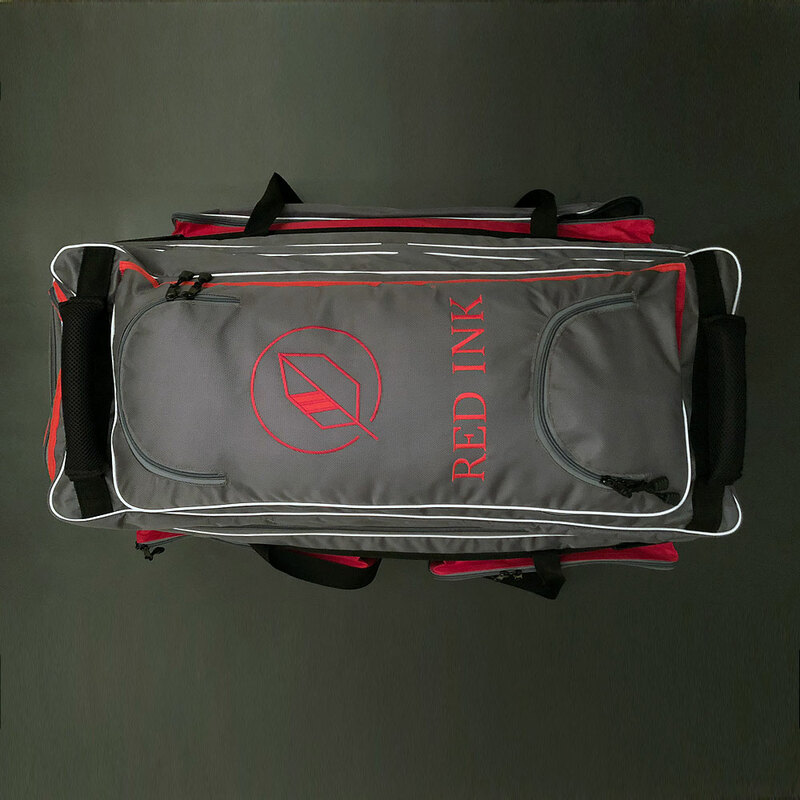 If you’re the sort of player who’s looking for a top quality kit bag with lots of storage options and one that’s built to last, look no further.